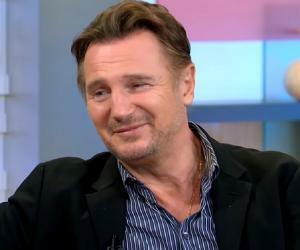 Liam Neeson is a famous Irish movie star. This biography outlines his childhood, life, career, major works, achievements and timeline. 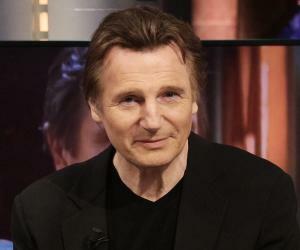 Liam John Neeson is an actor with undeniable charisma, impressive talent, versatility and quiet forcefulness. This eminent Irish born actor began performing at Dublin's famed Abbey Theatre where, he was discovered by director John Boorman, who cast him as Sir Gawain in the movie ‘Excalibur’. Following his part in that action fantasy, he did supporting roles in many films. He got his first starring role in ‘Darkman’ which was a relative disappointment. His work in the Broadway revival of Anna Christie impressed Steven Spielberg so much that he cast him as Oskar Schindler in his landmark Holocaust drama, ‘Schindler's List’. Neeson received Oscar and British Academy Award nominations for his performance. More high-profile work followed as he went on to star in such films as, ‘Rob Roy’, and ‘Michael Collins’. Star Wars: Episode I - The Phantom Menace which starred him as a Jedi master, earned negative reviews, but made box office millions. The film’s success gave lot of media attention and visibility to Neeson. He entered the new millennium with a variety of projects such as, ‘Gangs of New York’, ‘Love Actually’, ‘Kinsey’, ‘Kingdom of Heaven’, ‘Batman Begins’, ‘Taken’ and ‘The Grey’. He continues to be busy and has many offers in his hands. 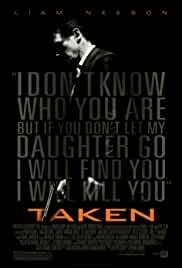 Liam Neeson was born on June 7, 1952, in Ballymena, County Antrim, Northern Ireland, to Katherine, a cook, and Bernard "Barney" Neeson, a caretaker at the local primary school. Named Liam after a local priest, he has three sisters. At age of nine, he began boxing lessons at the All Saints Youth Club and became Ulster's amateur senior boxing champion. He began acting in school plays since age 11. 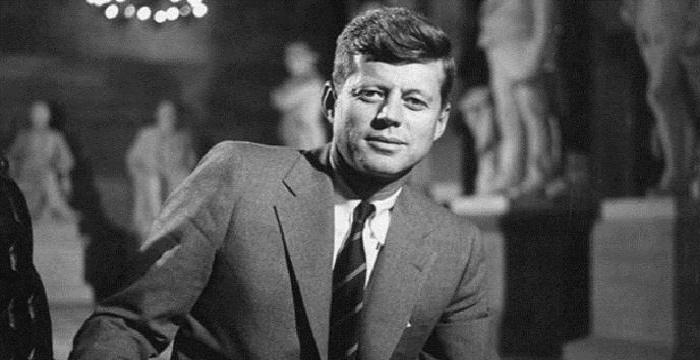 In 1971, he enrolled as a physics and computer science student at Queen's University Belfast, Northern Ireland. After leaving the university, Neeson returned to Ballymena where he worked in a variety of casual jobs including fork-lift operator and truck driver, and attended teacher training college for two years in County Down. In 1976, he joined the Lyric Players' Theatre in Belfast where he performed for two years. His first film experience was of playing Jesus Christ and Evangelist in the religious film, Pilgrim's Progress. 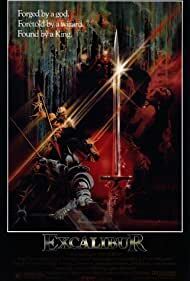 In 1980, filmmaker John Boorman offered him the part of Sir Gawain in the Arthurian film, ‘Excalibur’. After ‘Excalibur’, he moved to London, and worked on stage, in small budget films and in television. 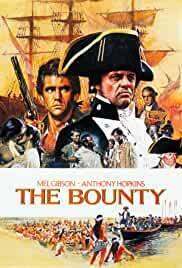 Between 1982 and 1987, he starred in ‘The Bounty’ alongside Mel Gibson and Anthony Hopkins, and in ‘The Mission’ with Robert De Niro. He also guest-starred in the television series ‘Miami Vice’. From 1987 to 1994, he starred in movies, such as ‘Suspect’ and ‘Darkman’. During this period he also starred n the Broadway play ‘Anna Christie’ and recited the Van Morrison song "Coney Island" on a tribute album . 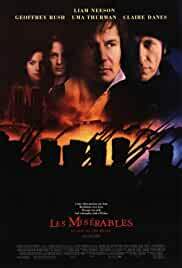 In, 'Rob Roy', a 1995 adventure film directed by Michael Caton-Jones he starred as Rob Roy MacGregor, an 18th-century Scottish historical figure who battles with feudal landowners in the Scottish Highlands. In 1996, he starred as Michael Collins in the film of the same name. It’s a 1996 historical biopic that starred him as Michael Collins, the Irish patriot and revolutionary who died in the Irish Civil War. In 2002, he shared screen space with Harrison Ford in the movie ‘K-19: The Widowmaker’. In, ‘Kinsey’, a 2004 American biographical drama film, written and directed by Bill Condon that describes the life of Alfred Kinsey, a pioneer in the area of sexology, he played the controversial real-life figure. 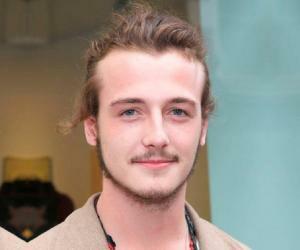 In 2005, he starred as the villainous Henri Ducard in the movie ‘Batman Begins’. 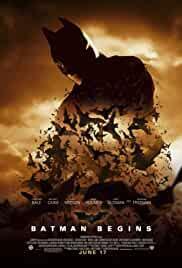 In this critically and commercially successful movie, Christian Bale played Batman and it also starred Michael Caine, Katie Holmes, and Morgan Freeman. 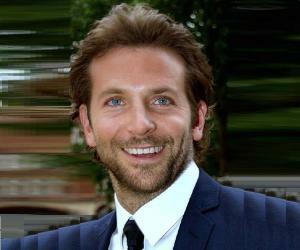 Between 2006 and 2011, he starred in movies such as ‘Seraphim Falls’, ‘Unknown’, ‘The Grey’ and ‘Clash of the Titans’. 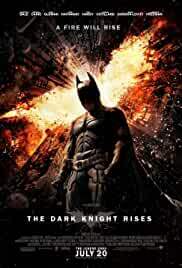 In 2012, he worked in the ‘The Dark Knight Rises’ which was the final installment in Batman film trilogy, and the sequel to ‘Batman Begins’ and ‘The Dark Knight’. He reprised his Batman Begins role in a cameo appearance. In 2014, he starred in the film 'A Walk Among the Tombstones'; the film is an adaption of the best-selling novel of the same name. Neeson received rave reviews for the role of detective Matthew Scudder in the film. He has lent his voice in many movies including, ‘The Simpsons’, ‘The Chronicles of Narnia’ series, ‘Fallout 3’ and ‘Star Wars: The Clone Wars’. In Steven Spielberg’ Holocaust drama, ‘Schindler's List’, in 1993, he portrayed Oskar Schindler, a real-life German businessman who saved a thousand Jewish lives in Nazi Germany by employing them in his munitions factories. 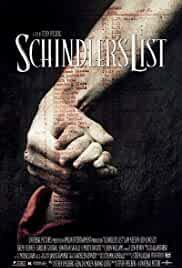 Neeson was nominated for an Oscar in the Best Actor in a Leading Role for ‘Schindler’s List’. He was also nominated for the Golden Globe Award and BAFTA film awards for the 1993 movie. In 1997, he was nominated for the Golden Globe Award in the Best Performance by an Actor in a Motion Picture – Drama category for his portrayal of the Irish Nationalist in ‘Michael Collins’. He was appointed Officer of the Order of the British Empire (OBE) by Queen Elizabeth II in her 1999 New Year Honors. He was the recipient of an honorary doctorate by Queen's University, Belfast. Neeson married actress Natasha Richardson in 1994. Together they had two sons, Michael and Daniel. Richardson died in 2009 due to a severe head injury sustained in a skiing accident at the Mont Tremblant Resort, north of Montreal. This Irish-born actor declared, “I have no desire to play King Lear or Hamlet. I never had a grand ambition. I just followed my nose”. 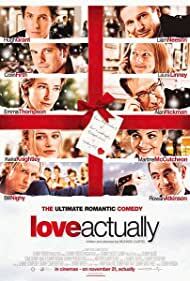 This actor married into a film family is the brother-in-law of Joely Richardson and son-in-law of actress Vanessa Redgrave and Tony Richardson.